Are you worried about what your kids are doing online or who they are talking to? If so a cell phone tracker might be perfect for you. You already know that our kids spend much of their time online. YouTube has replaced the Television. Many of their friends are half way around the world. They only know them from video games. As a parent, how can you keep up with what your kids are doing online? How do you know the videos they are watching are appropriate for their age? How do you know they are not talking to pedophiles pretending to be kids? Yes, there are a lot of places for our kids to get into trouble. That is why you need a cell phone tracker. What is a Cell Phone Tracker? A cell phone tracker is a software that you can put on their phone. It lets you see what they are doing without them knowing (think spy apps). This way you can see what they are really up to. We all know that if you tell your kids you are watching them they will behave differently. There are many cell phone trackers on the market today. One thing you want to keep in mind when choosing one is that you do not want to jailbreak or root your phone. Why? Well, it voids your phone's warranty for starters. Plus, it is hard to do. It also greatly lowers your phone's security almost inviting hackers to wreak havoc on your device. A good cell phone tracker should let you watch your kids remotely. It should be easy to put on their phone too. When looking at cell phone trackers I stumbled on to PC Tattletale. What I love about PC Tattletale is that they monitor iPhones, iPads, Android, Kindle Fire, and Windows. What a list! Their software is dead simple. Put it on their phone. It makes movies of your kid’s online activity you can watch through their website. Want to see the pictures your teenage daughter is sending over snap chat? Now you can. The best part: She thinks those pics are automatically erased. Not the case if you have PC Tattletale. Just watch along as she takes the picture and presses send in snap chat. Everything is there for you to see. 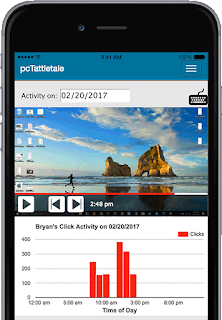 So, if you think a cell phone tracker is for you then check out PC Tattletale. You can monitor up to 3 devices for just $99. The part I really like is they let you mix and match devices however you want. Got 2 Android tablets and windows PC? No problem. They got you covered. 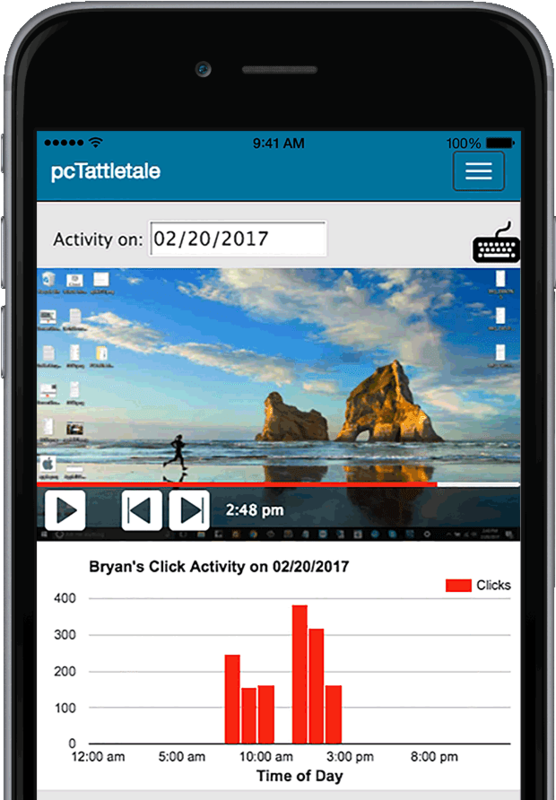 Go check out PC Tattletale today and you too will see that it is a well needed for your family in this digital age. Great product, I really like it. I recently found a more convenient and compact software for the phone https://snoopza.com/. It helps me look after my children at a convenient time for me. I advise you to try. Spying on contacts and appointments is what parents need to ensure the kid is ok, go to mobistealth spying app to find such an app. Every parent cares about kids and wants to know what life kids have, with mobistealth best spy app you can get any information you want.